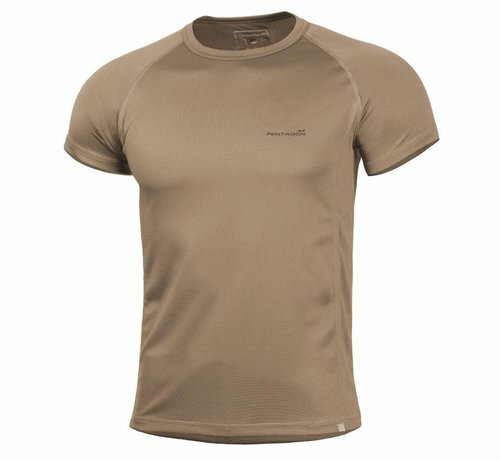 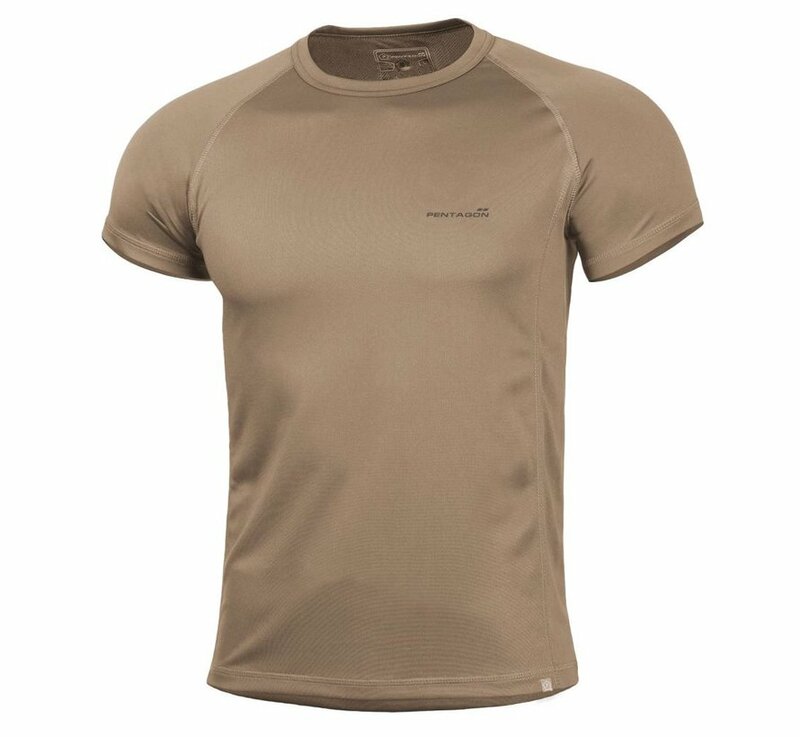 Pentagon Quick Dry Body Shock T-Shirt (Coyote). A high activity T-shirt with low profile flat-lock stitched seams for a comfortable slim fit wear. 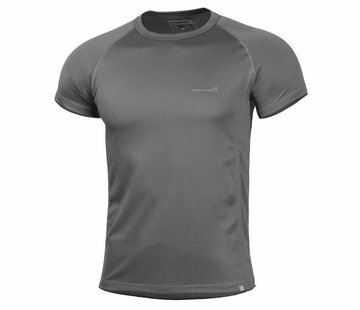 Quick Drying Fabric with Anti-Bacterial properties. Designed for high activity sports or outdoor use.